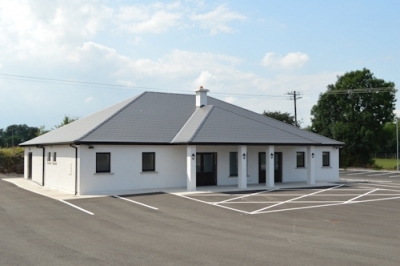 Aidan Walsh & Sons Funeral Directors - Tallow, Co. Waterford, Ireland. Complete Funeral Furnishers, attending to all details of Church & Cemetery or Crematorium. Members of Irish Association of Funeral Directors. Members of British Institute of Embalmers (B.I.E).